. …a young Panther in the US needs our help. 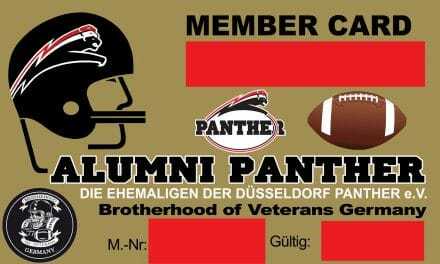 | Alumni Panther e. V.
…at the Dusseldorf Panther in the United States and Friends. a young Panther needs our help. Patrick Poetsch currently living in the United States has asked us for our help. Patrick is a very smart, reliable and hardworking boy, and if you could help him it would be really nice. Should you have any idea, then wrote to his email address. Please read the following lines. I am also open to other fields as I like to learn more, such as Business Management or Translating jobs. I am also not bound to live and work in Iowa as I am willing to relocate to any place throughout the United States. 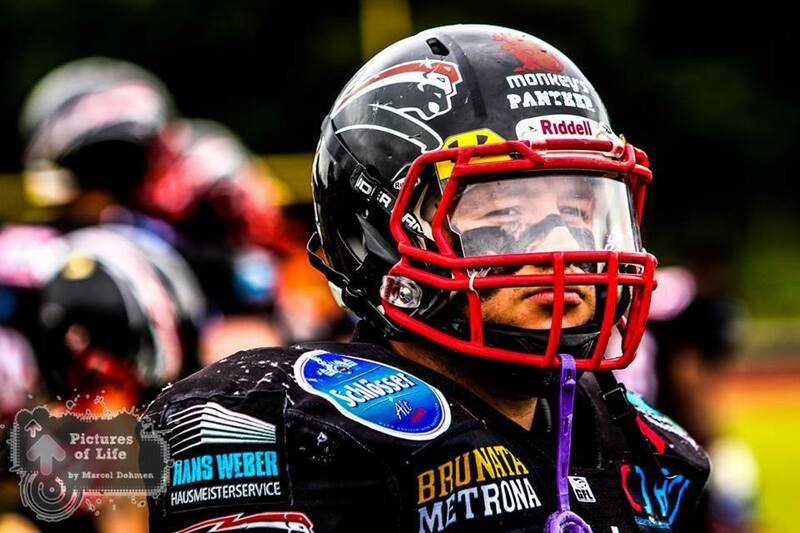 I got in touch with this network through playing for the Düsseldorf Panther in the summer of 2013 during my collegiate summerbreak. I enjoyed playing in the GFL1 but was even more pleased with the network construction the Alumni Panther have built throughout the years and now I am in the need of help of others. I enjoy living in the United States a lot therefore I would like to extend my stay for some more years as I am willing to contribute to the American society through working hard and earning everything I can. Spring and Fall 2015 Student Assistant in the School’s Environmental Services such as Maintenance. I also worked with the Campus Dining Services Sodexo Inc. where I was used as an Utility Worker in the kitchen as well as an assistant to the Management with catering orders. I also worked from 2005 till 2015 in the family business in Germany which is a steel plant where I operated CNC steel milling machines and also did translating jobs for the management with foreign orders. vorherigerAss. Coaches für Panther II dringend gesucht!